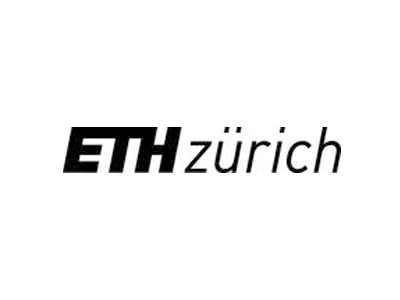 The Autonomous Systems Lab was founded in 1996 at EPFL Lausanne and it has been part of the Institute of Robotics and Intelligent Systems (IRIS) at ETH Zurich since 2006. Its mission and dedication is to create robots and intelligent systems that are able to autonomously operate in complex and diverse environments. ASL’s researchers are interested in the mechatronic design and control of systems that autonomously adapt to different situations and cope with our uncertain and dynamic daily environment. Being fascinated by novel robot concepts that are best adapted for acting on the ground, in the air and in the water, the ASL team is furthermore keen to give the robots the intelligence to autonomously navigate in challenging environments. This includes novel methods and tools for perception, abstraction, mapping and path planning.